For the ultimate in full-service indulgence delivered to your villa door, request Suzanne Morel’s extensive selection of soothing spa treatments. Morel and her highly trained staff bring all of the spa accents and services directly to your villa. Suzanne Morel Face & Body Care also specializes in bridal hair and makeup. With 30 years of experience, Suzanne Morel and her staff know what it takes to make you feel and look your very best. 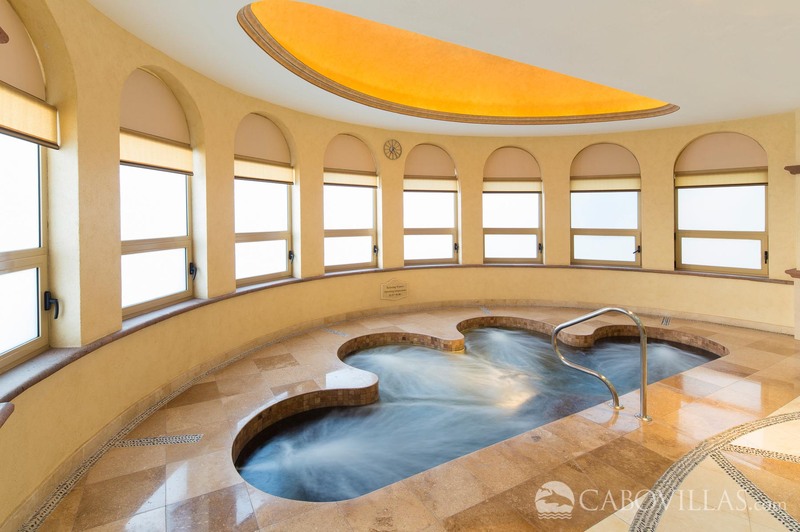 The 31,000-square-foot Desert Spa features the full spectrum of contemporary treatments and amenities, including expansive hydrotherapy centers for men and women and a state-of-the-art fitness center. Guests enjoy relaxing body treatments inspired by desert fruits and herbs of Baja. 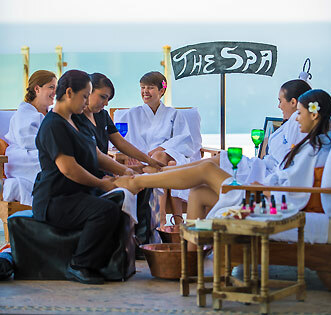 soothing spa experience for your next Los Cabos vacation.